All children can become Child Rights Ambassadors and start a WCP Child Rights Club at school. They can use the WCP Program and hold a Global Vote, press conferences, child rights celebrations, and carry out other activities to promote the rights of the child and democracy. All children can form and run a WCP-Child Rights Club. Begin with 4-5 members and then, as you get organised, you can invite many more friends to join. Hold your meetings anywhere you like – in a classroom, under a tree, or in someone’s house. Meet once a week or once a month, depending on how many activities you run at the time. During the WCP Program you may have to meet more often! Make your own posters and flyers! Pick different areas of responsibilities or take turns in doing different things. Someone can take notes at the meetings, while others make posters or write letters. You may select a chairperson, or take turns leading the meetings. • Organising parties and rallies. • Getting more friends to join. 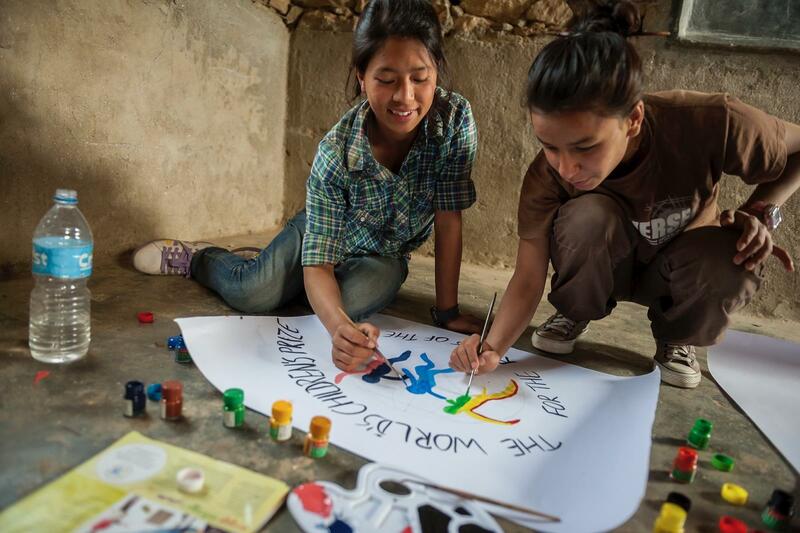 • Making posters about child rights – pick issues that you feel strongly about. • Visiting politicians and demanding respect for your rights. • Putting on plays or writing stories. The Rights of the Child are important for all children. But girls are often treated worse than boys. 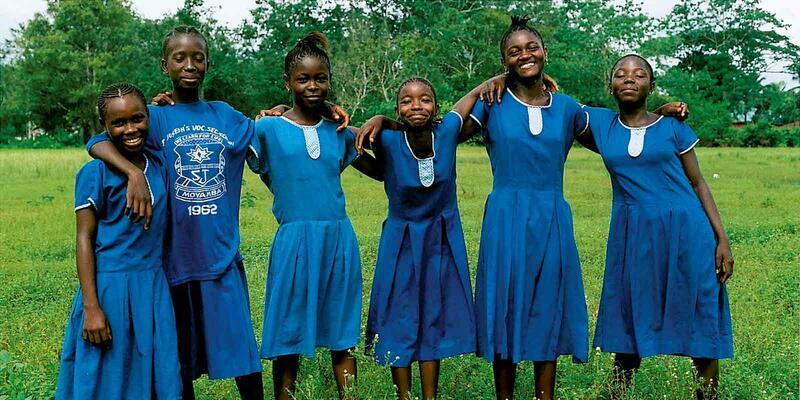 Half of the world’s children are girls, but many more boys than girls are able to go to school. It is also harder for girls every- where to make their voices heard and be able to make decisions regarding their own lives. This is why we focus on girl’s rights! Did you and your friends start a child rights cub already? Or ae you about to? > Tell us about your club!